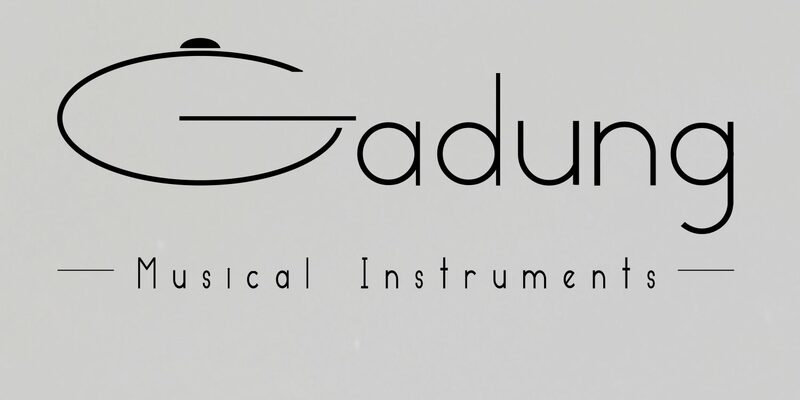 The Gadung is a melodic percussion instrument that is played with the hands. It is handmade from two deep-drawn and hand-hammered shells. The steel is nitrided (a special heat treatment), which has a positive influence on the sound and rust resistance. 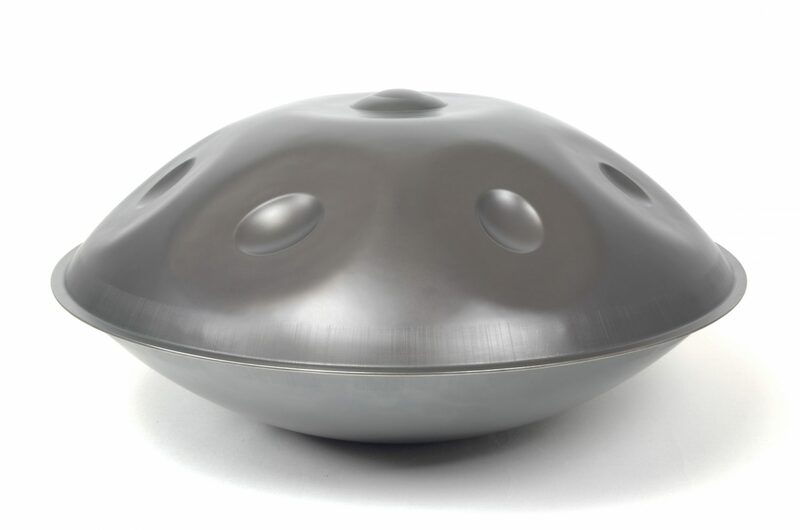 The tonefields are tuned very precisely and have a unique resonant, magical sound. I build the Gadung in various different scales that each have their own ‘mood’ and ‘feeling’. When the player gets more experience in the different playing techniques, the possibilities of sound expression will be endless. When choosing the scale of the Gadung it is important to feel whether the scale and mood suits you. Often the connection with the instrument will deepen the longer the Gadung is played, and you will bond with the character of the instrument. Because the instrument is made by hand, every instrument is unique. Also watch the different videos on my Youtube channel.